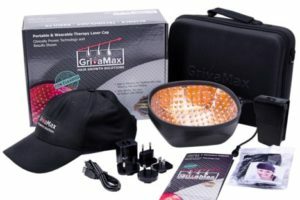 This is an innovative model that uses the same low-level laser therapy technology as the previous models – GrivaMax Laser Cap 148 and GrivaMax Laser Cap 270 PRO. The procedure will provide the same effect, stimulating hair growth and its restoration. The new improvement that makes this model even better, more convenient and efficient is the shorter duration of the procedure, which now lasts only 7 minutes (!). We took our standard model with 272 diodes (which is still working as effectively) and removed the pulsed light from the diodes. Now you will need only seven minutes a day for the whole procedure, instead of the regular twenty minutes. The results will remain the same. 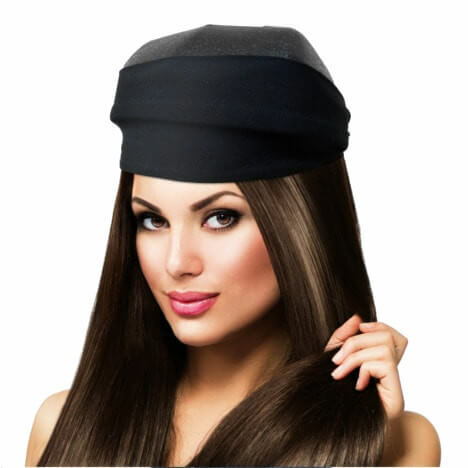 Your hair will grow, receiving vital energy and looking perfect. 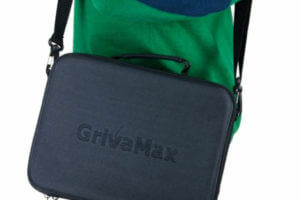 Therefore, if you value your time but you don’t want to spend too much of it on the procedure, then the GrivaMax 272 PRO7 model is a perfect choice for you! 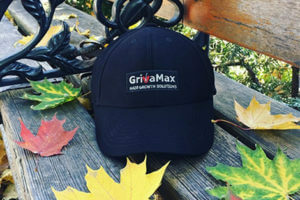 GrivaMax Laser Cap safe in-home device use, designed and produced to treat thinning, loss hair and balding in Men and Women. 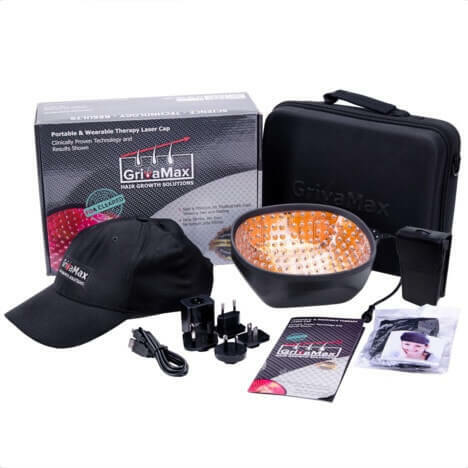 Our GrivaMax LLLT Cap with 272 diodes of full scalp coverage, perfectly helps improve your hair, accelerates growth, your hair will become thicker and more shiny. 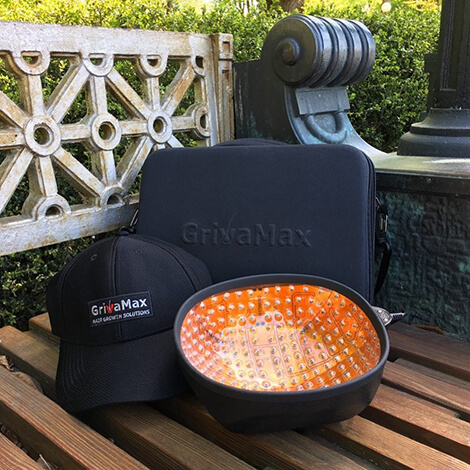 The GrivaMax Laser Cap, which is a Low Level Laser Therapy (LLLT) appliance, is a safe kind of remedy that is worn in the head region like a coverlet. 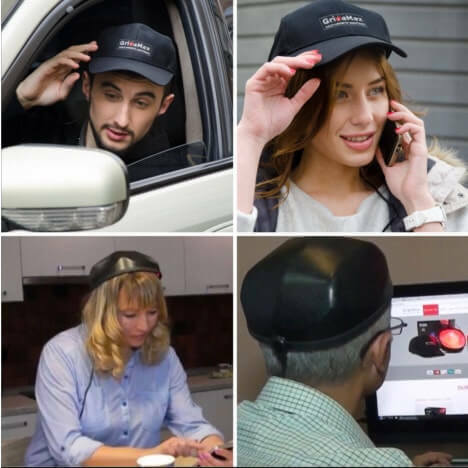 The device works to vitalize the hair scalp as well as the follicles in any phase of the circle of hair growth. 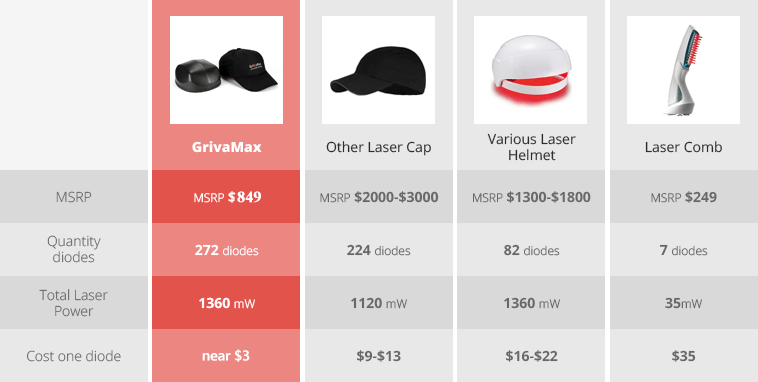 The Laser Cap when compared with many other massive, but worthless laser caps, The Laser Cap is far more efficient, personal and more usable than other similar devices. 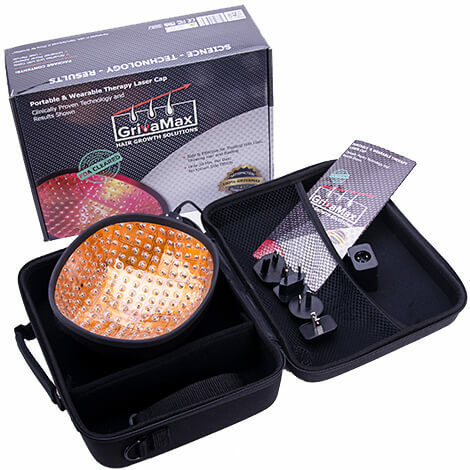 This light treatment stimulates the follicle cells of your hair, offering you a better cellular respiration. Good respiration of the cells goes further to improve the functionality of the follicles, thereby giving your hair a stronger, healthier and thicker outlook. Let your hair build your confidence. 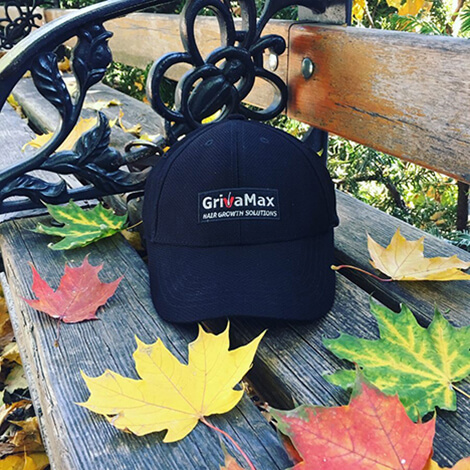 With regular use of the GrivaMax, individuals can expect to see an improvement in hair condition within a 12-25 week period. The combination of features in the LLLT work together to deliver best-in-class results that can add life-changing confidence.
! 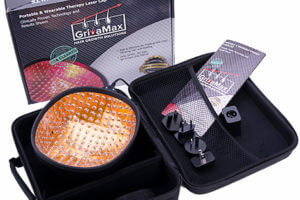 Never look directly at lasers once device is working and use on open scalp wounds!
! Never use the Laser Cap while battery is charging!
! 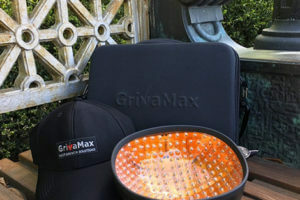 Grivamax Laser Cap is powered only by branded Power bank battery! We believe that customers should never need to pay for shipping. So all our products come with FREE SHIPPING. 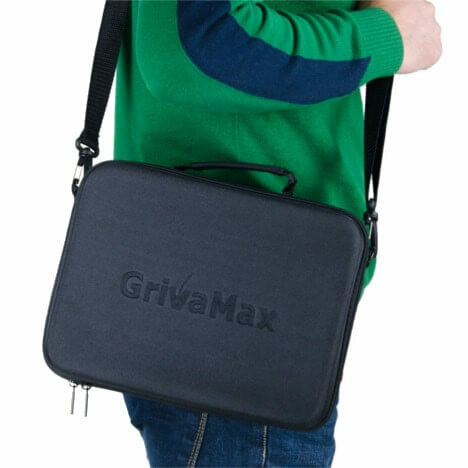 As soon as the payment is completed and cleared we will ship it as soon as possible. Please check individual listing for handling time (postage tab on eBay listing). If you don’t have a PayPal account, do not worry because you can use your credit/debit cards using the PayPal platform without opening an account with them. 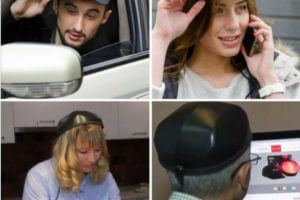 PayPal provides Buyer Protection so you can feel confident to buy from us. PayPal also provides Seller Protection so we safe guard ourselves from fraudulent transactions.